BDElite -- PowerUp's first client! Two weeks ago PowerUp gained its first client, BDElite! The client came to PowerUp in search of a Virtual Reality experience that would make them stand out from their peers and make a statement at the BIBA exhibition in Manchester, UK. Click here to read the full case study over on the PowerUp website now! 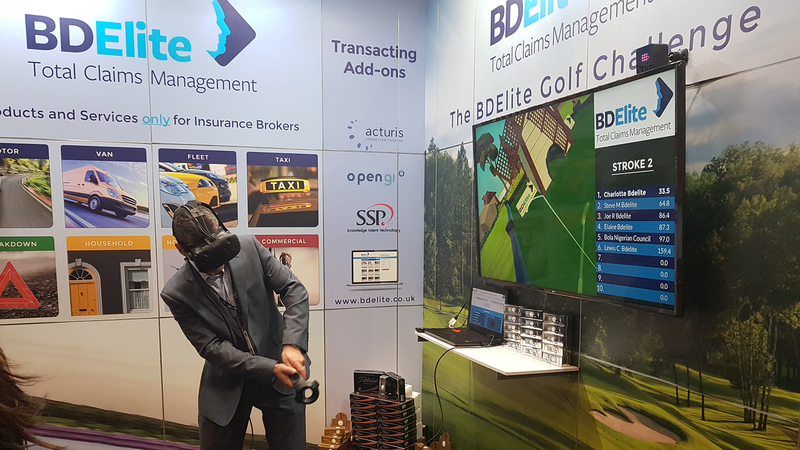 If you're struggling to make an impact at exhibition shows, get in touch and we'll tell you about our brandable virtual reality solutions!